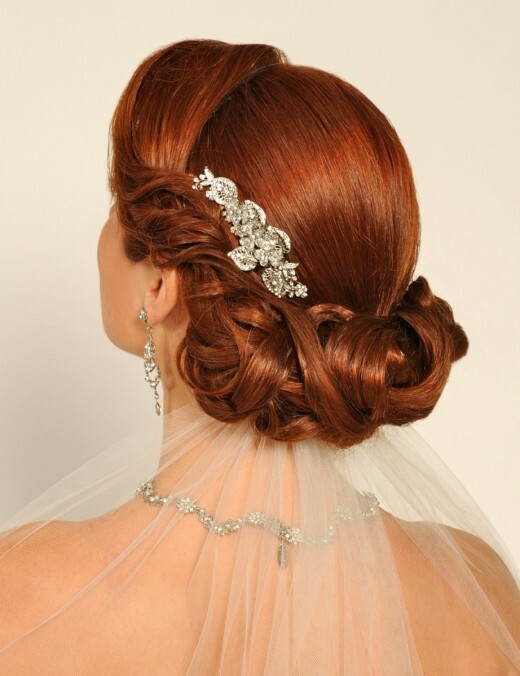 If you are getting married this year you are probably looking for for a hairstyle to match your wedding dress and your make up. 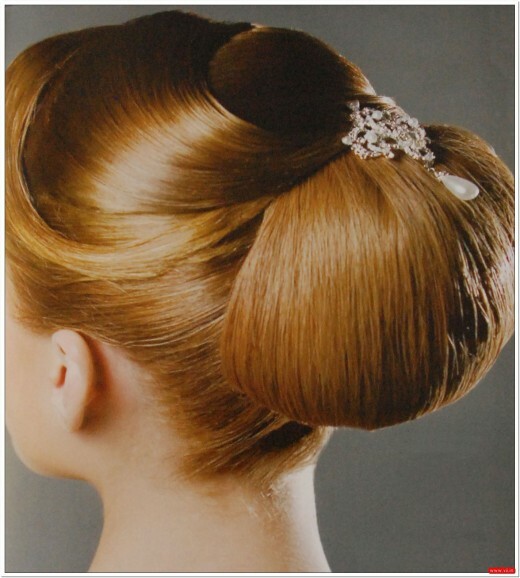 All the hairstyles which we are going to present to you are classic because you want your wedding photos to look good even after 10 years. 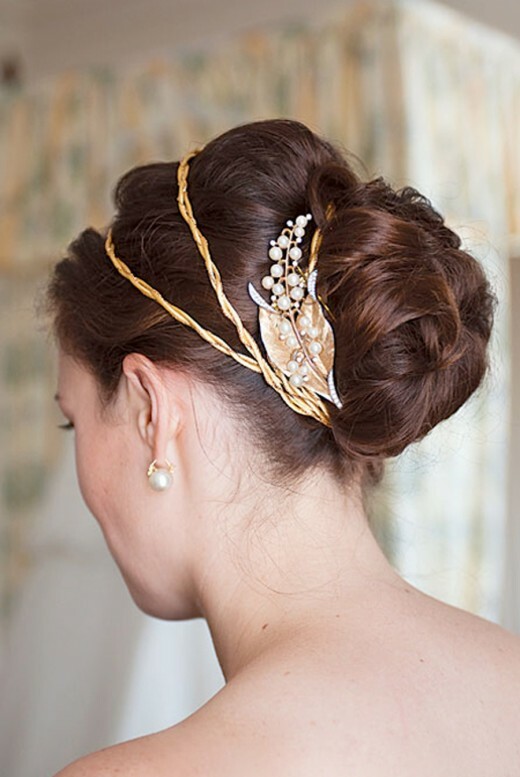 As well as selecting a bridal hairstyles that suits your face shape, your gown and your own personal design, you want to think about the real wedding. 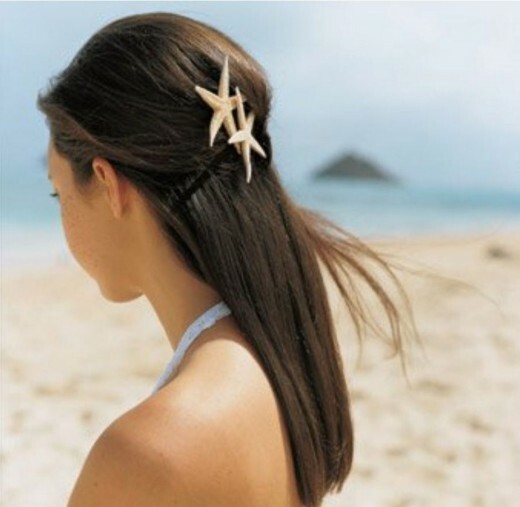 Here are some of the hairstyles which we have chosen for 2012. 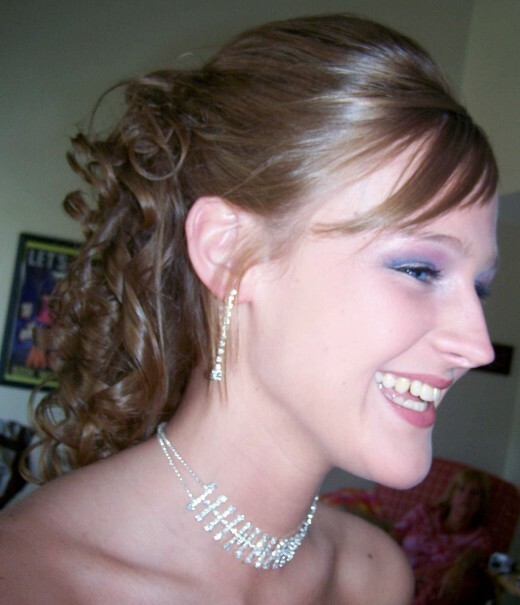 I hope you will have liked these bridal hairstyles for 2012. Feel free to share your comments with us. Don’t forget to subscribe to our RSS-feed for recent updates.